Cold and windy out at the Pier this morning. 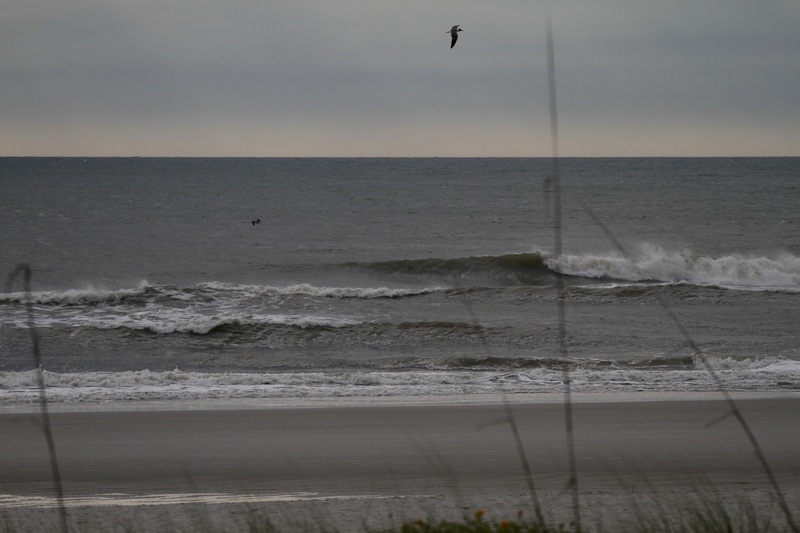 Surf is in the thigh to waist high range and super drifty. Nobody out so you might want to find somewhere with some North blockage if you feel like taking a cold surf. Check back in a bit for the afternoon update.